90% of Aging is due to the sun. NINETY. 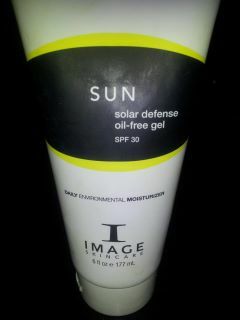 If I was stranded on a desert island and could only have ONE beauty product, it would be sunscreen (tinted of course!). 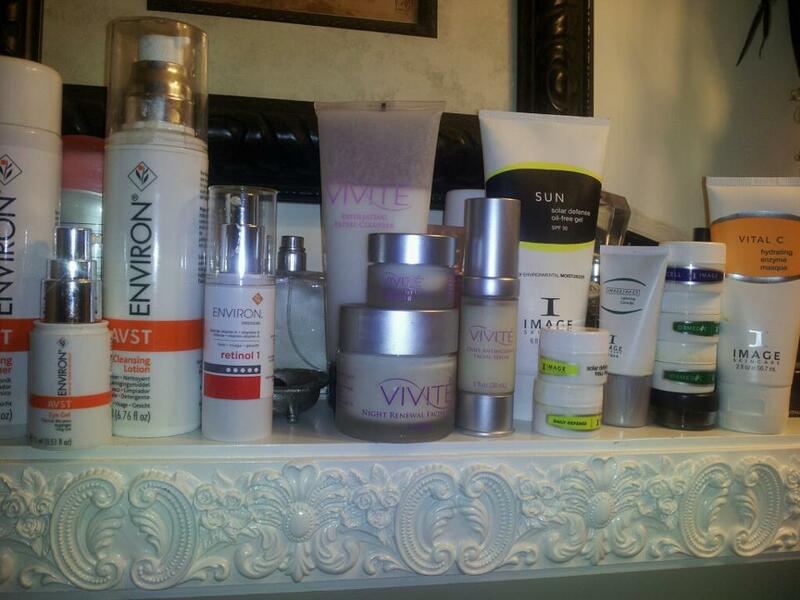 I bet you would neverrrrr think of your sunscreen as a beauty product, but it is ESSENTIAL to anti-aging. Only sunscreen and retinol are proven to topically prevent fine lines and wrinkles and are therefore the two most ESSENTIAL products I recommend to people. A sunscreen with an SPF of X allows you to stay out in the sun X times longer without burning then you would with no sunscreen on. THEREFORE the difference between the protection of SPF 15 and SPF 30 isn’t really as significant as you think. As you can see… a 4% increase. SPF – Doesn’t Measure Everything! The SPF of a sunscreen only measures the UVB rays but there are UVA rays that are emitted from the sun which are just as dangerous. The FDA is currently working on a star rating system that will help the consumer better choose a sunscreen. Until that happens (we all know how quick the FDA is…) look for a sun block that is a physical barrier or a chemical barrier that says: broad spectrum coverage. Create a reflective surface on the skin that reflects UV light or scatters it off of the skin’s surface. The active ingredients in these sunscreens are zinc oxide and/or titanium oxide. These types of sunscreens are very effective in blocking both UVB and UVA sun rays and are considered to be the safest sunscreens to use. The best products of this type will contain all-natural ingredients. 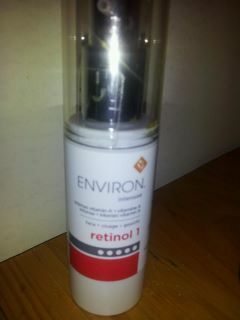 Contain ingredients that absorb UV light before it can cause any skin damage. These sun screens (which include most commercial brands) have been proven to be effective in preventing sunburns, but the chemicals in them have never been tested and approved for safety. To get “broad spectrum” protection with chemical barrier sunscreens, you need to purchase a product with more than one active chemical ingredient, which increases the likelihood of the product being potentially hazardous. I happened to have this bottle of Sea & Ski in my bathroom, but I have never used it. It was $1.99 at Christmas Tree Shop. 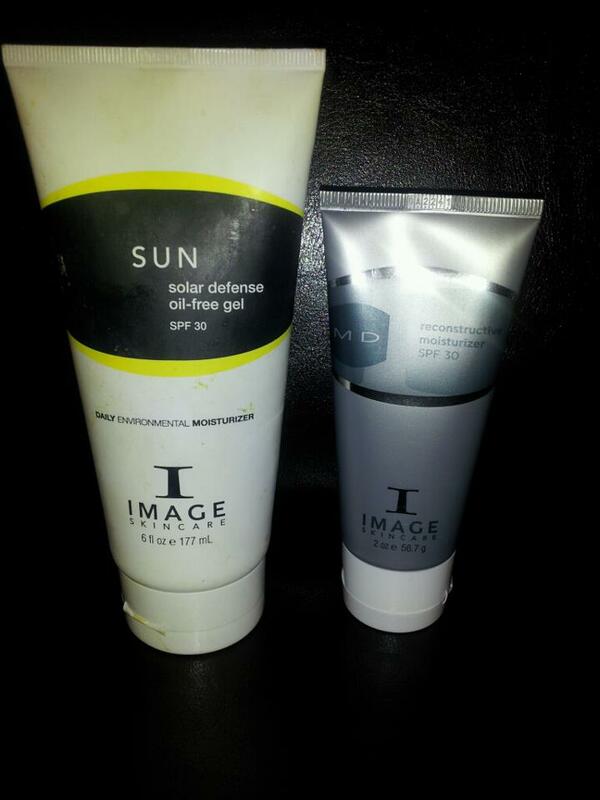 As you can see, UVA and UVB coverage does not make the product more expensive. Best advice: Use a physical barrier sun block. Wear a hat. And don’t use your Retin-A (for now). Enjoy the warm weather Boston!